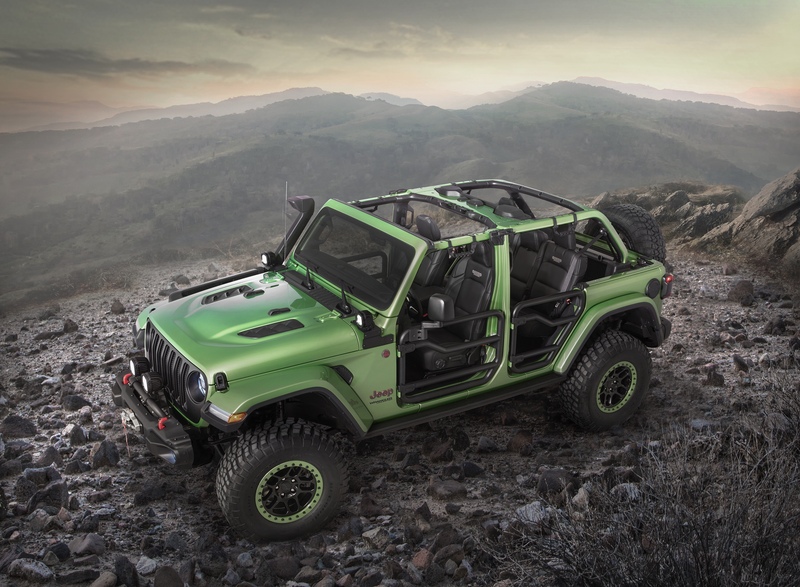 Jeep has confirmed that a new Wrangler (likely code: JL) is on the way – and has hinted at several new special editions to celebrate the JK’s sendoff. The Winter Edition has already started to hit dealer lots, and is the focal point of Jeep’s current X-Games themed ad campaign. The winter edition pics up where last year’s Backcountry Edition left off – crazy ski jacket decals and all. The Winter Edition’s decals are better than the Backcountry’s, in my opinion, but I’m most excited about the available rear locker. 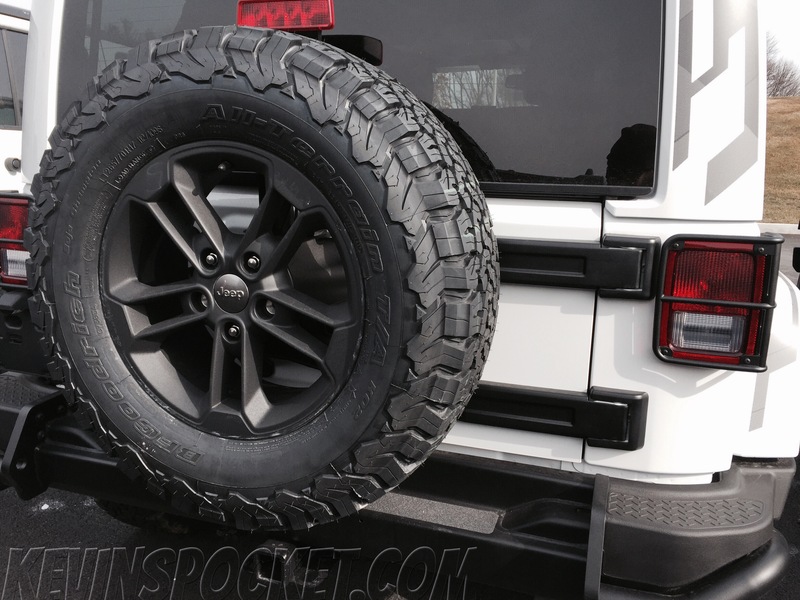 In addition to black versions of the 75th anniversary edition’s wheels wrapped in BFG KO2s, rock rails and steel bumpers – the Winter edition has an available Tru-Lok® locking rear differential – the same unit that comes standard on Rubicon models. 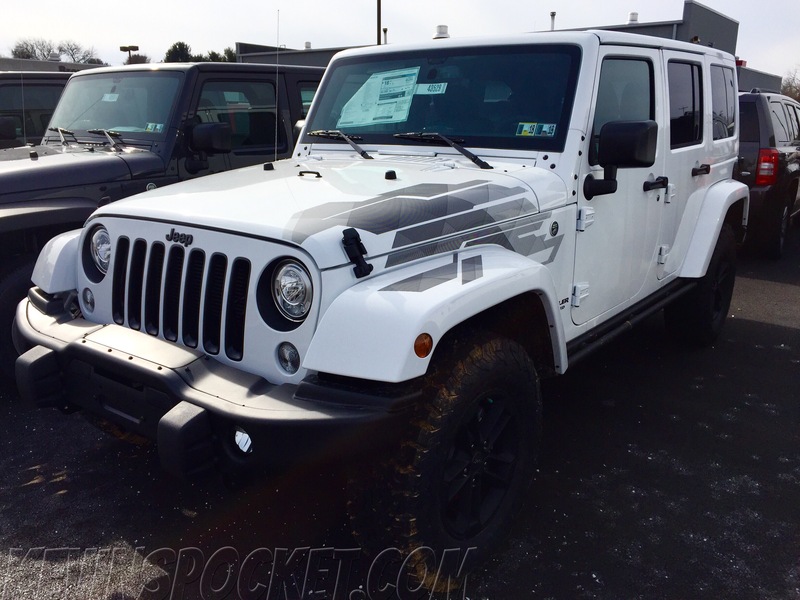 This is a similar setup that Jeep offered on the 2013 Moab edition, which makes it more than just a sticker package! 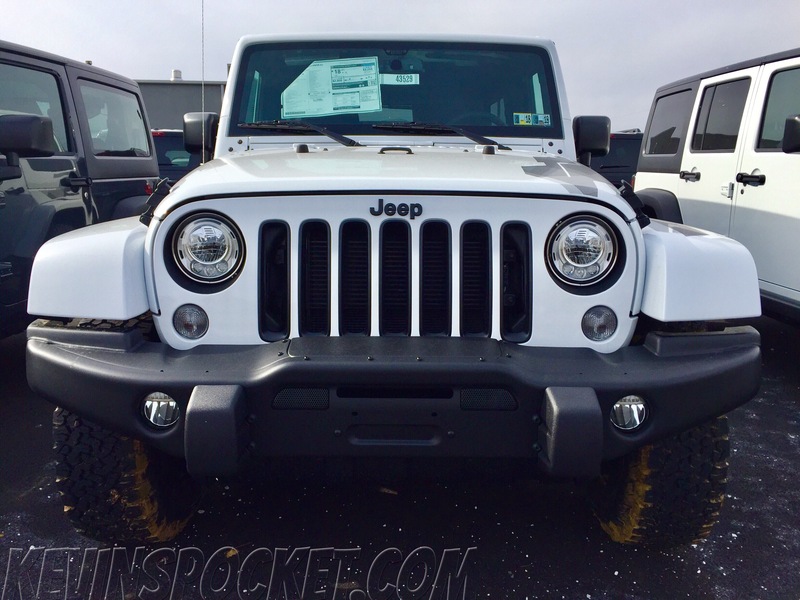 The Winter Edition also comes standard with heated leather seats, tail lamp guards, Alpine stereo, black grille inserts and the new LED headlights that are standard on all Sahara and Rubicon models.